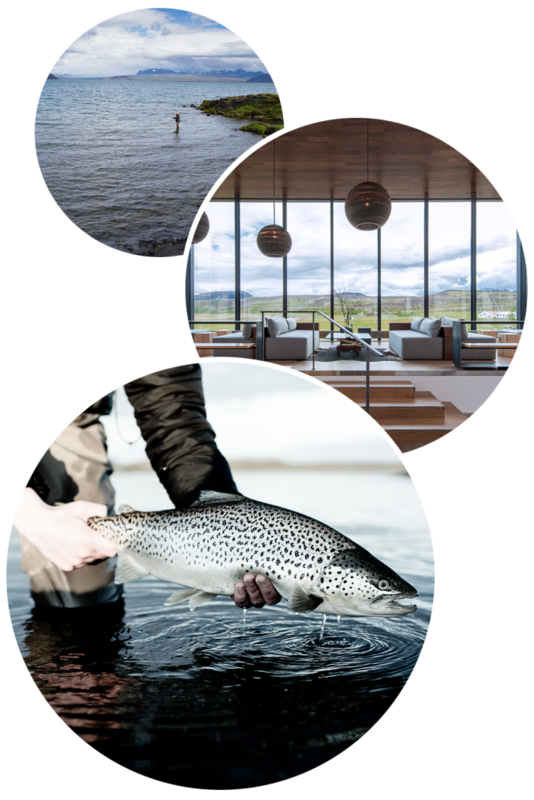 ION fishing holds the lease for the fishing rights to Þorsteinsvík and Ölfusvatnsárós, which are the only private beats on Lake Þingvallavatn, giving fishermen more chance of catching a big brown trout. Our goal is to maintain and hopefully increase the number of brown trouts in the Lake by releasing all fish on our beats. We hope this will increase the number of brown trout in the lake. Releasing the fish not only helps in re-catching them, as it also gives them chance to spawn, often resulting in repeated spawning for years.